In addition to accent training, I teach English (ESL) and am a private English tutor. 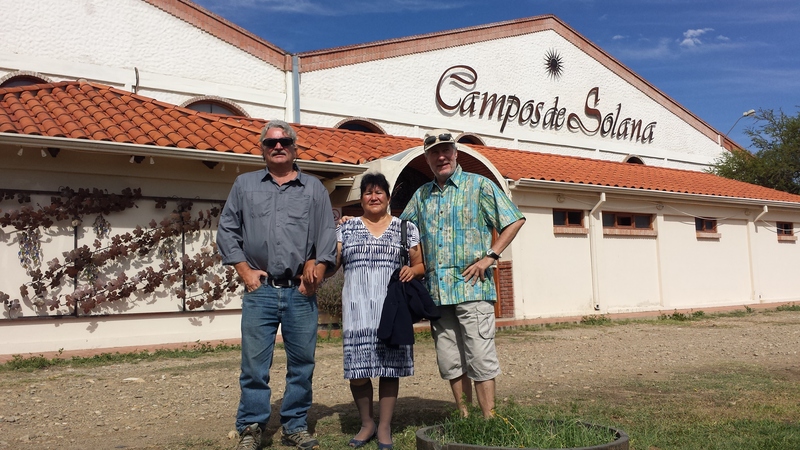 In 2016 I studied Spanish at the Bolivian Spanish School in Sucre, Bolivia and at Altiiplano Spanish in Tarija, Bolivia, in the heart of the high-altitude wine country. 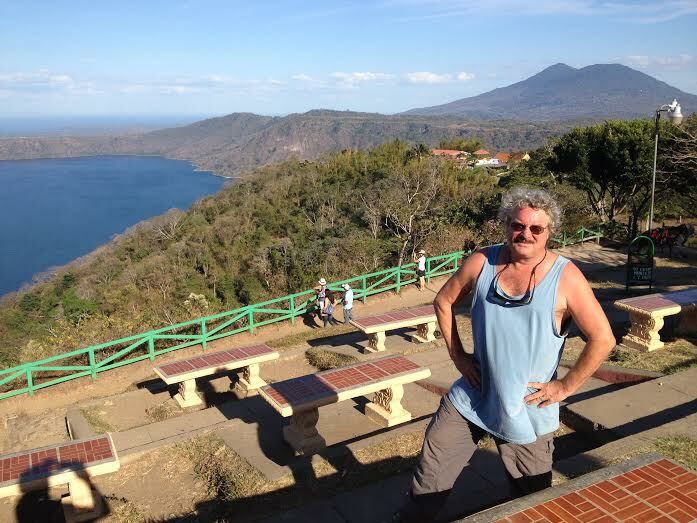 In 2015, I studied Spanish in Nicaragua, obtained an ESL/TESOL certificate at the International TEFL Academy in Leon, Nicaragua, and upon returning to the United States was certified as an accent trainer at the Compton School of Phonology before teaching in American Accent Training. Early in my early studies in the mid 1970’s I spent my junior year abroad in Germany and France studying language and international relations. During this time, I also traveled to over twenty countries throughout the European continent, Israel, Turkey, Russia and the Ukraine.